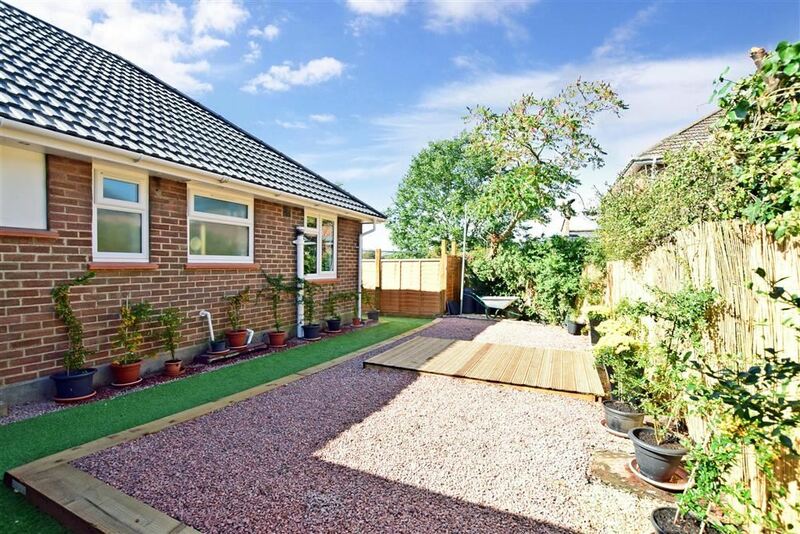 This wonderful BUNGALOW will make the ideal property to RETIRE to as it is located in a Great location just outside the town centre. 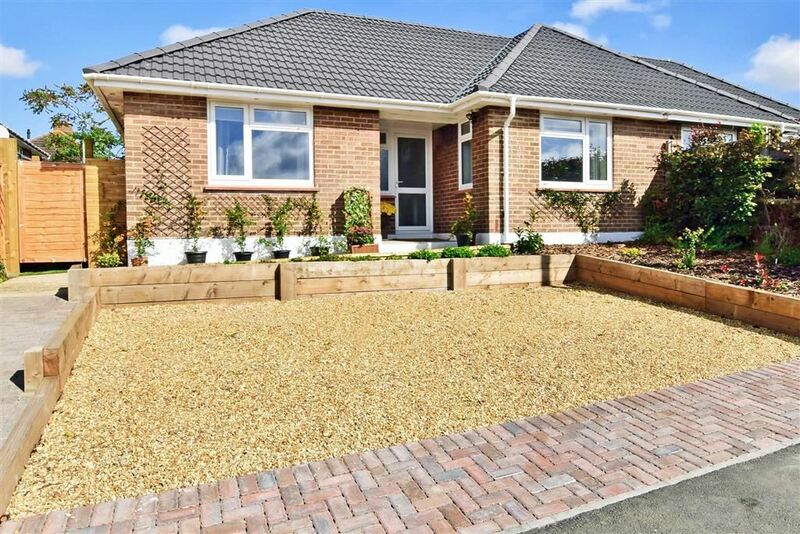 There are not many opportunities in this market to buy a beautiful semi detached bungalow situated just a few minutes away from the Islands capital town of Newport and have a bus stop almost right outside your front door. 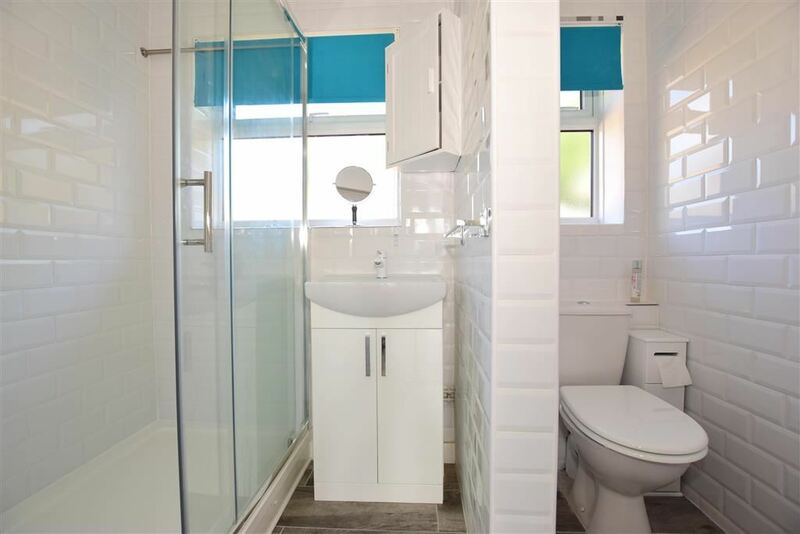 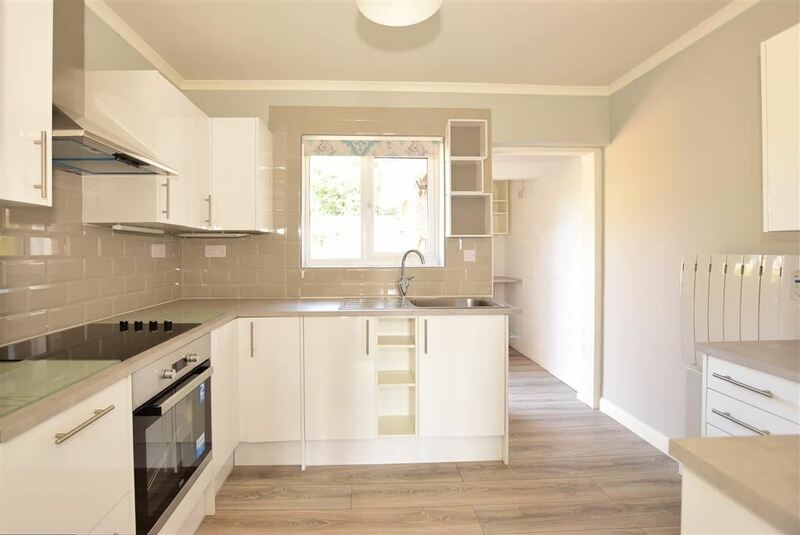 This bungalow has been totally refurbished from top to bottom and now is ready to provide someone with a wonderful retirement. 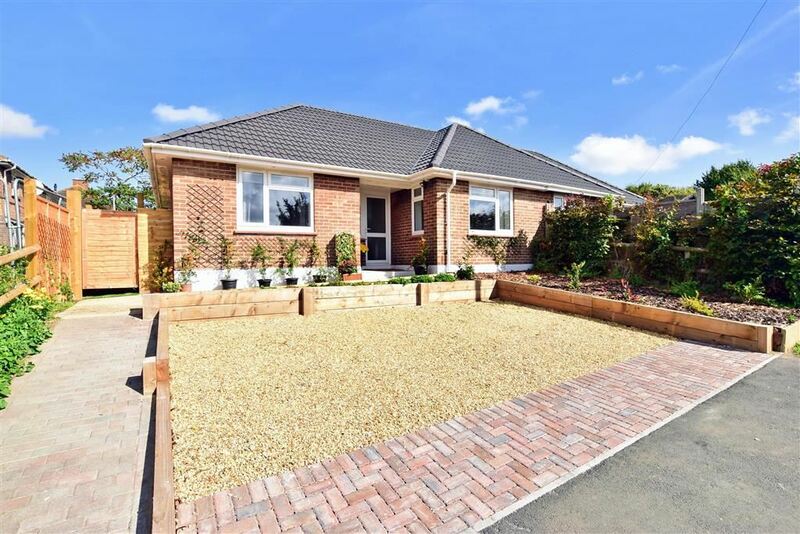 The Island has become one of the most popular places in the county now to retire too and this bungalow will sure grab the attention of many buyers so do not leave it too long before booking yourself in to view it. 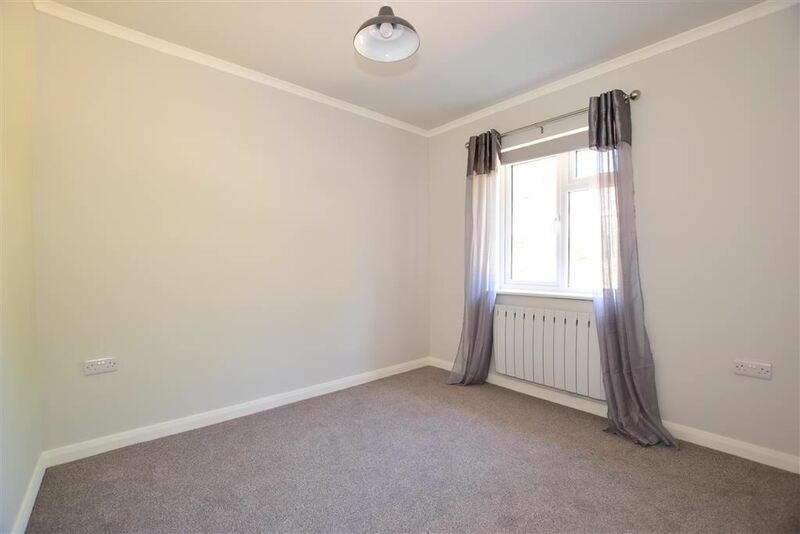 The Rooms are all very spacious and the property also has a driveway giving you parking right outside your front door. 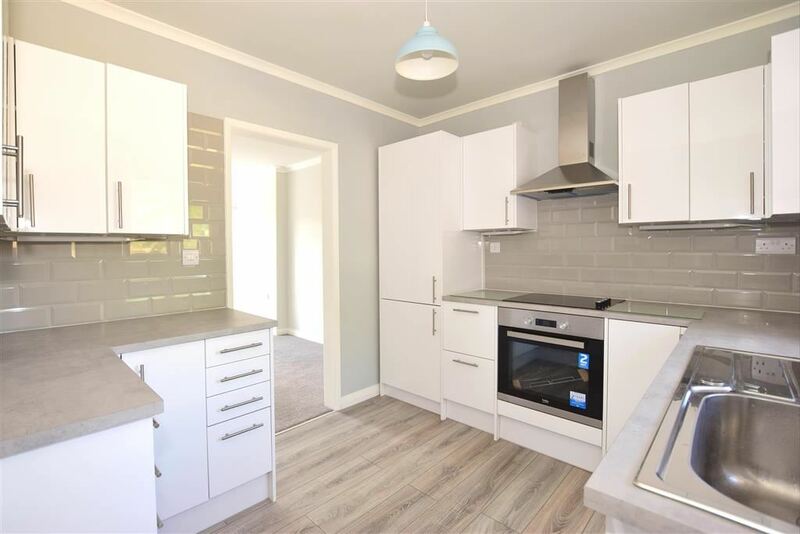 The brand-new kitchen will suffice any of you who love to cook and rustle up something special and the new bathroom has yet to be used. 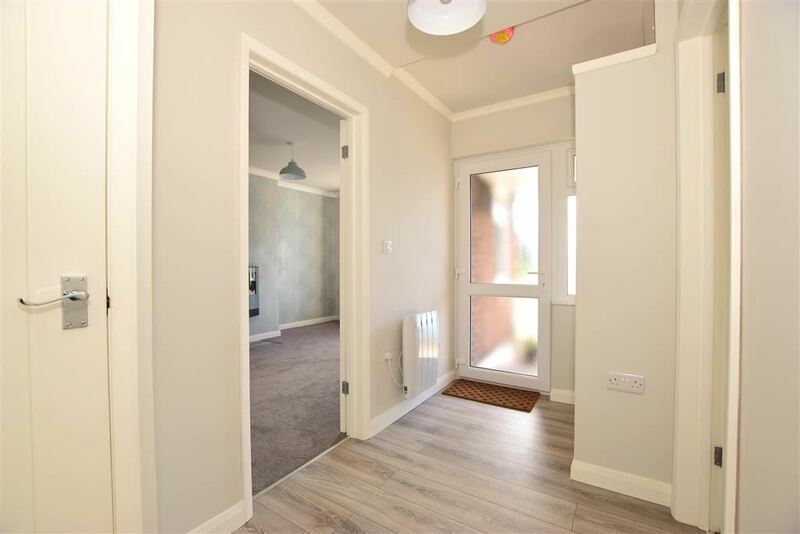 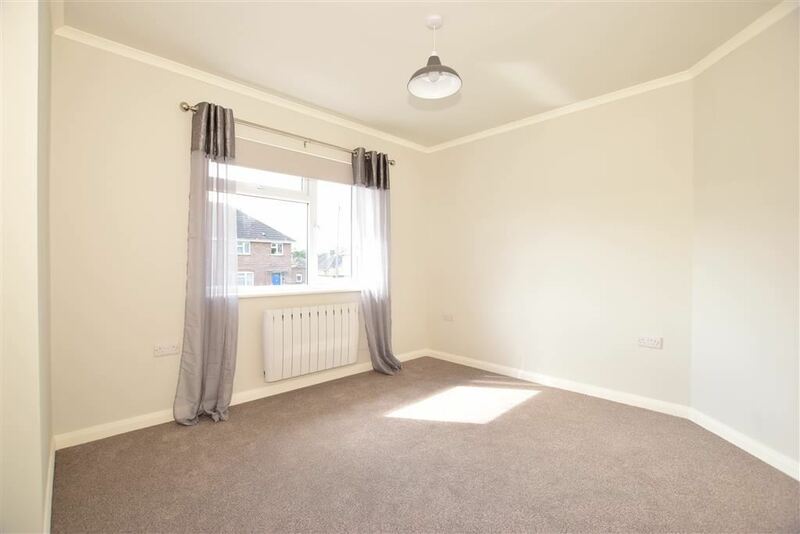 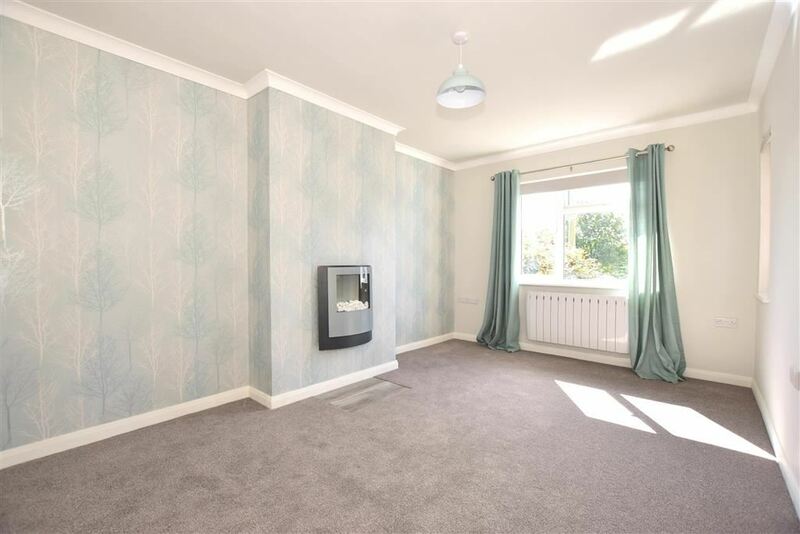 Overall, this really would make a super bungalow to retire too as everything is right on your doorstep and it is also being sold chain free.